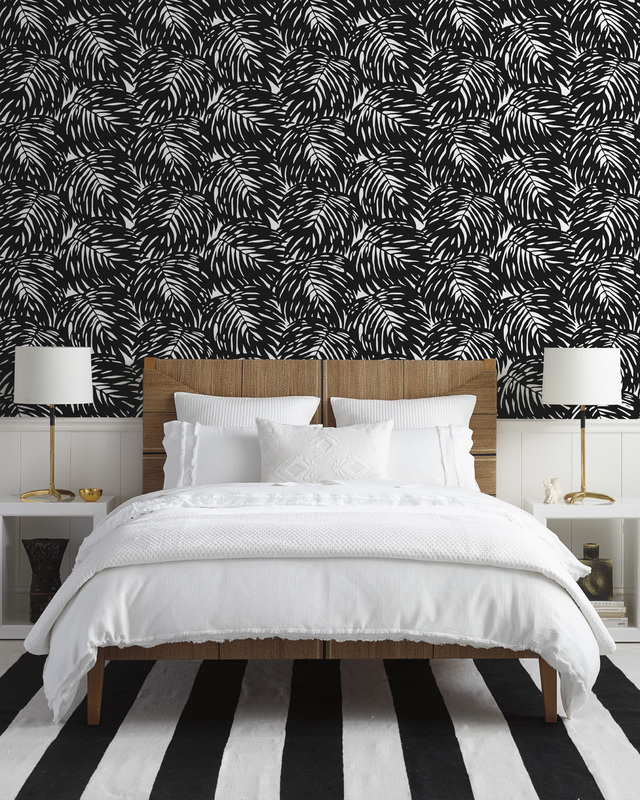 Mar Vista Bedding SetMar Vista Bedding Set, alt="Mar Vista Bedding Set, "
Print What makes this combo noteworthy is the uniquely soft, texture-rich matelassé duvet and the crisp fringe-bordered sheets – it’s such a wonderful material mix. 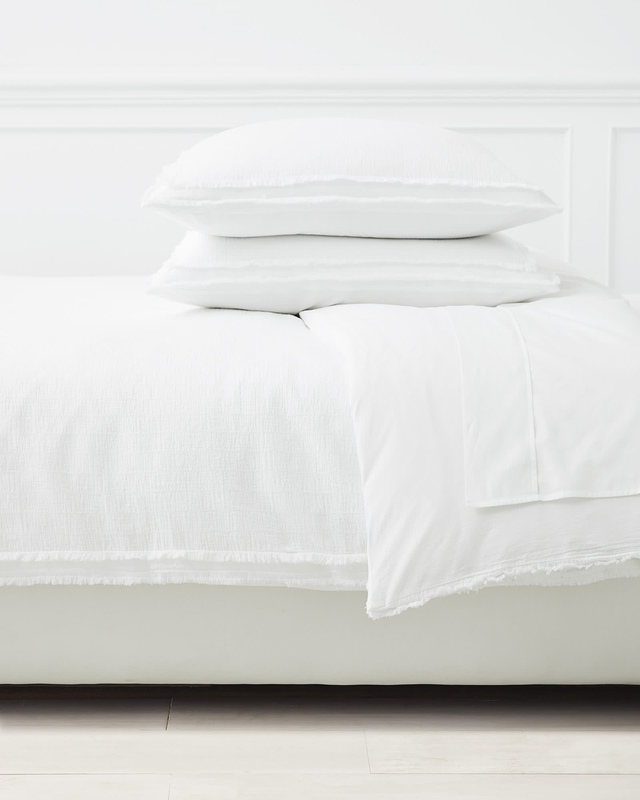 They take the look of an all white bed from everyday to elevated and capture the feel of a chic, boutique hotel. Garment-dyed and then washed, resulting in a soft texture with subtle tonal variations. Easy to care for: Machine wash. Tumble dry low and pull straight out of dryer to avoid wrinkles. 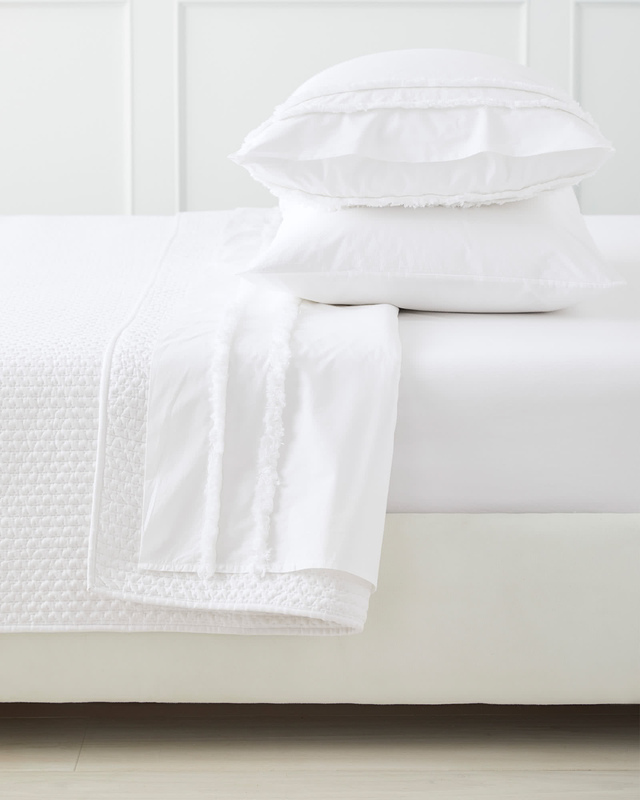 Duvet and shams have a woven matelassé front and cotton percale back. 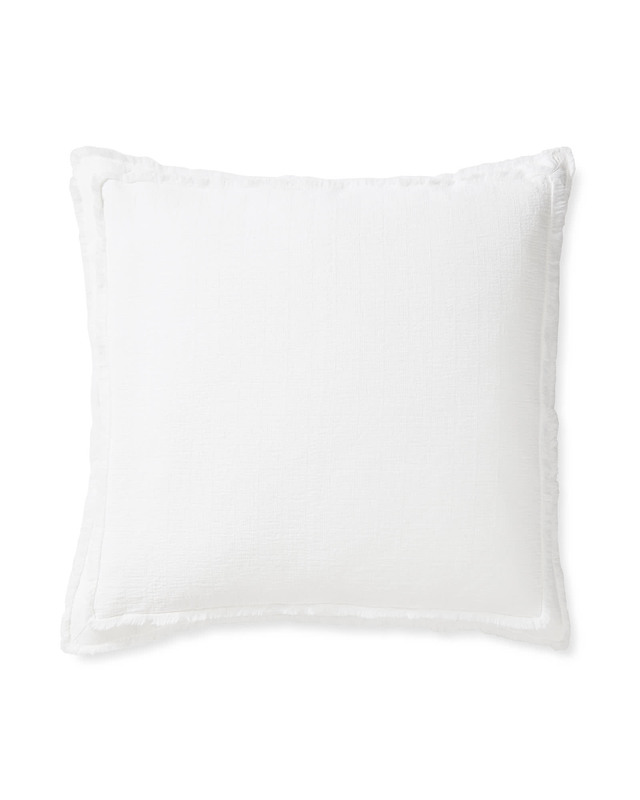 Duvet has a clear button closure and shams have an envelope closure. Fringed trim on all 4 sides. Duvet features inner ties to keep your duvet insert in place. Dimensions: Twin: 68” x 86”. Full/Queen: 92” x 88”. King/Cal King: 108” x 92”. Sham dimensions: Standard: 21" x 27". King: 21" x 38". Euro: 26” SQ. Wonderfully rumpled and relaxed out of the wash; expect the wrinkling to lessen with repeated laundering – but the softness to get better. Features a double fringe on edge of top sheet. The Twin sheet set includes one flat sheet, one fitted sheet, and one standard-size pillowcase. Our sheets fit Twin or Extra-Long Twin mattress up to 14”D.